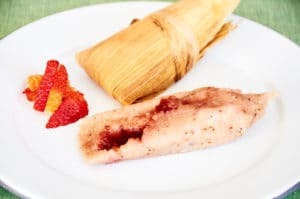 If you love tamales but are worried about the lard typically used to make them, these strawberry tamales prepared with vegan butter or coconut oil are the tamales for you. 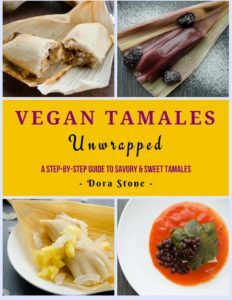 We prepared them using a recipe from the cookbook Vegan Tamales Unwrapped written by Dora Stone from Dora’s Table. Dora adapts your favorite Mexican recipes making them completely vegan yet retaining their authentic flavor. 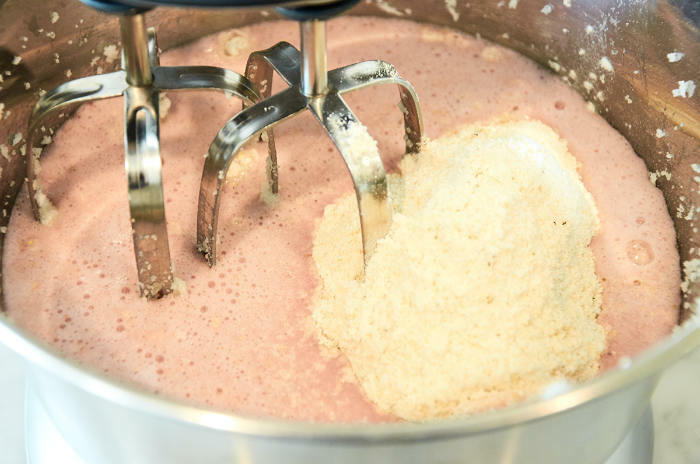 The liquid you use to prepare the masa (dough for tamales) is almond milk pureed with fresh strawberries. Add the coconut oil and sugar to your mixing bowl. 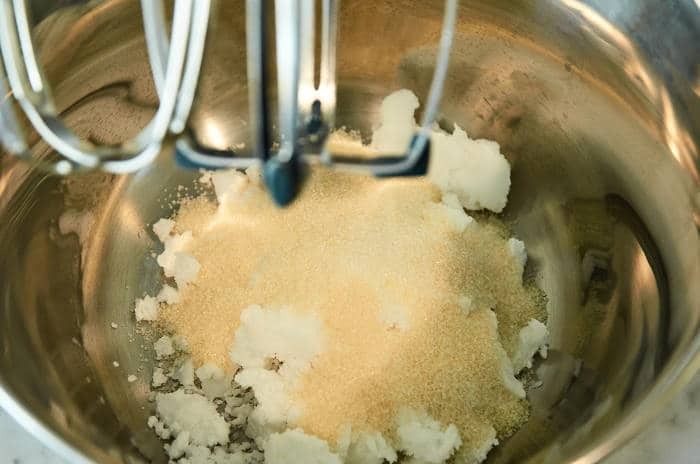 Use a hand mixer or stand mixer to make a paste of the sugar and coconut oil. Add the almond milk mixture and and masa harina (corn flour to mkae tamales) to the paste. This is how it should look after mixing. Add 1/2 of the chopped strawberries. 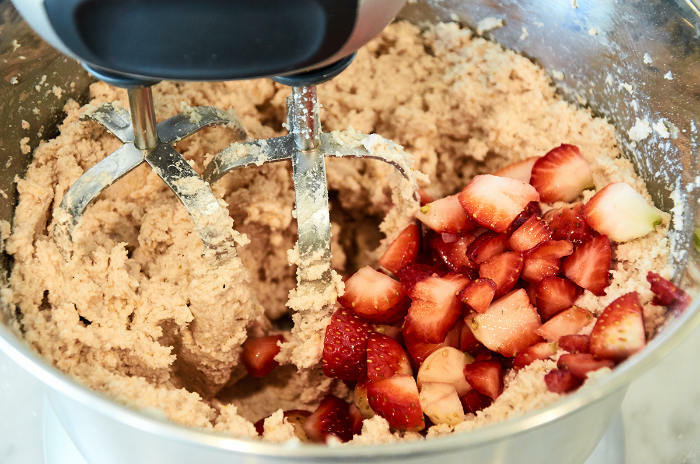 Mix until the strawberries are incorporated into the dough. 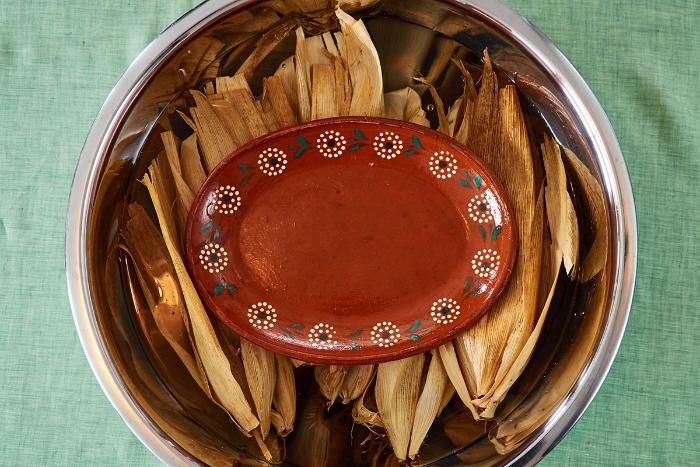 Place the dried corn husk in a very large bowl and cover with hot water. Use a plate to keep the husks submerged so that they absorb water evenly. 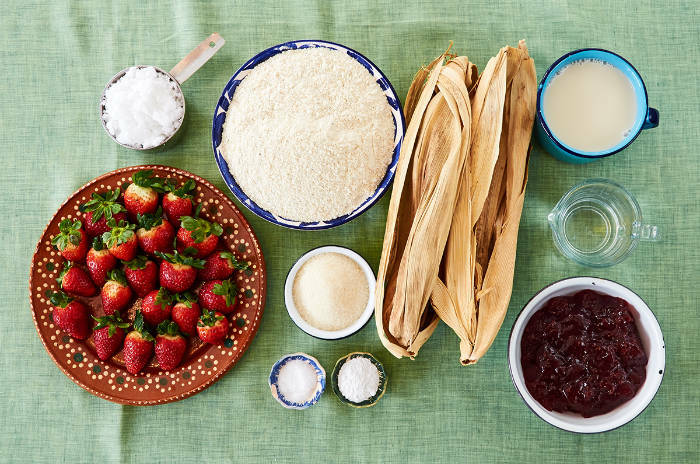 Here’s how you assemble the tamales. 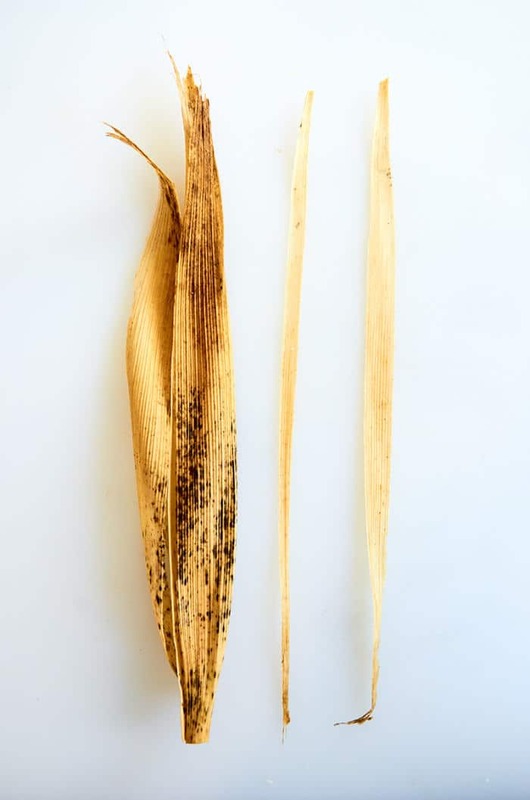 Extend 1 large corn husk. Spread 2 to 3 tablespoons of masa (dough) onto the wide end of the corn husk. Add 1 teaspoon of strawberry jam up the center of the masa. Fold the corn husk over the dough tightly. Fold the tip of the corn husk over so that you have formed a nice little packet. 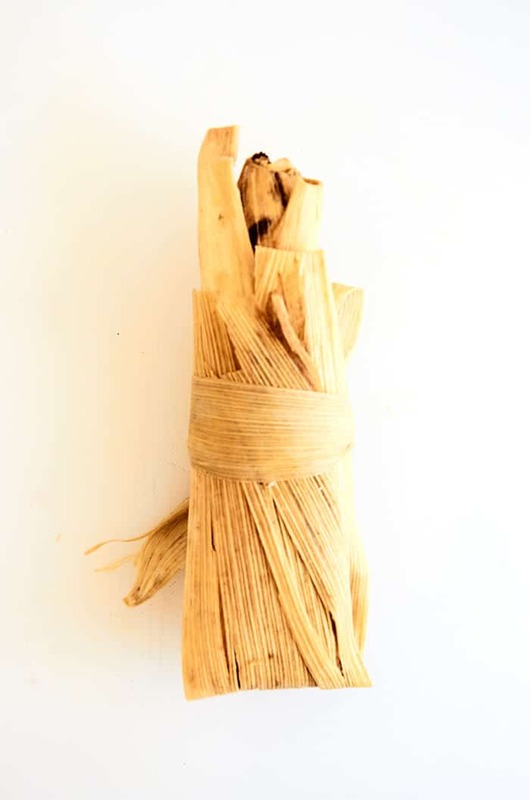 You can tie the tamales to keep them from opening up if you would like. To make the ties, pull off long narrow strips of corn husk. 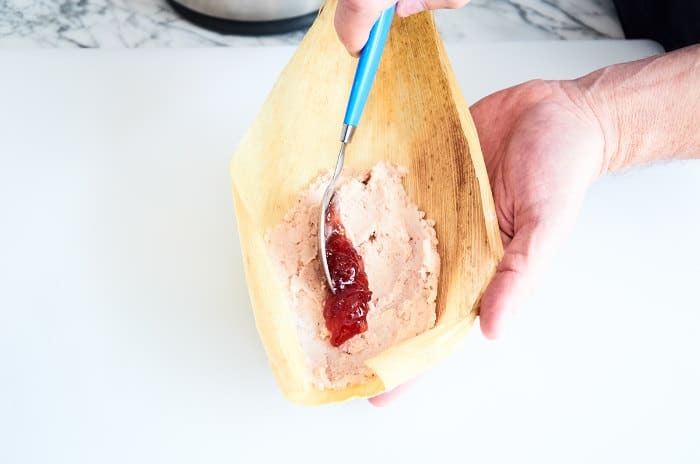 Wrap the strip around the tamale and tie. 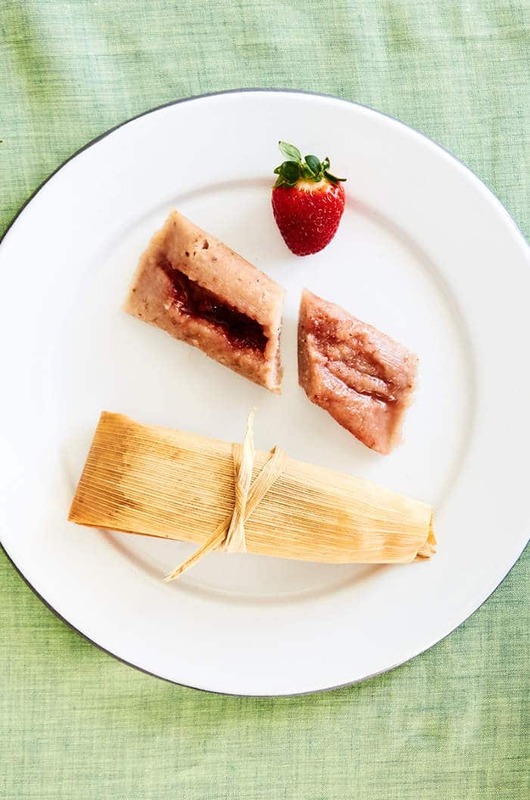 In the book, Dora shows you many different ways to wrap and tie tamales. 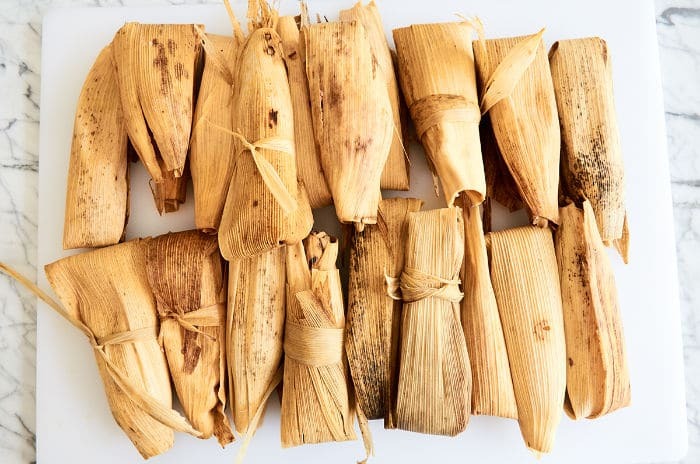 Now that all of your tamales are wrapped and tied it’s time to cook them. Put a couple of cups of water in the bottom of your steamer and add the steamer rack. 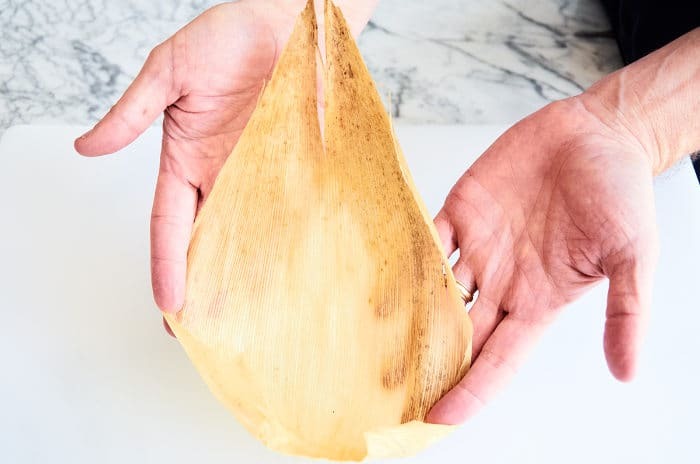 Cover the steamer rack with a layer of corn husks. 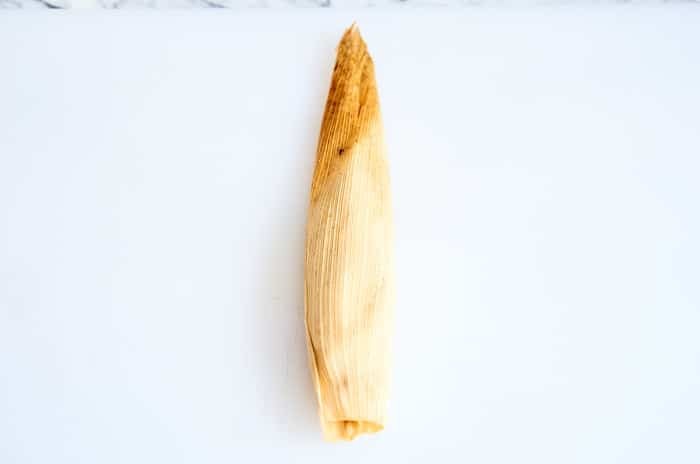 Place the tamales in the steamer vertically with the open end of the tamale facing up. Don’t allow the tamales to touch the water. Cover to cook. These tamales are delicious. They’re a great dessert at the end of a Mexican meal. They are also great with a cup of hot atole or coffee when you want a light breakfast. Delicious recipe for moist vegan strawberry tamales created by Dora Stone from Dora's Table. 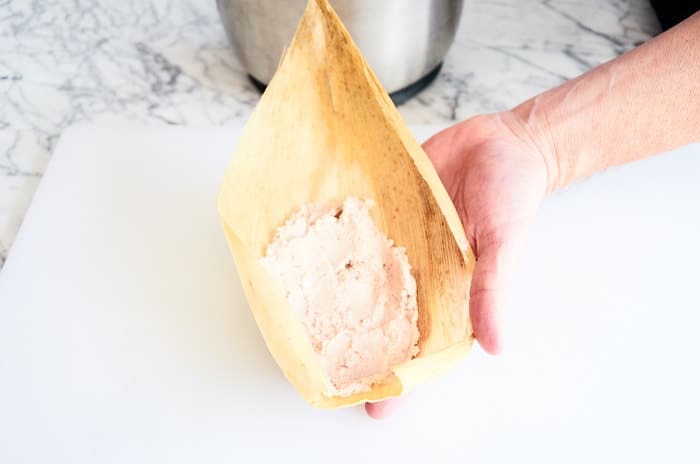 Coconut oil replaces the traditional lard used to make tamales. Fresh strawberries and strawberry jam give them loads of flavor. 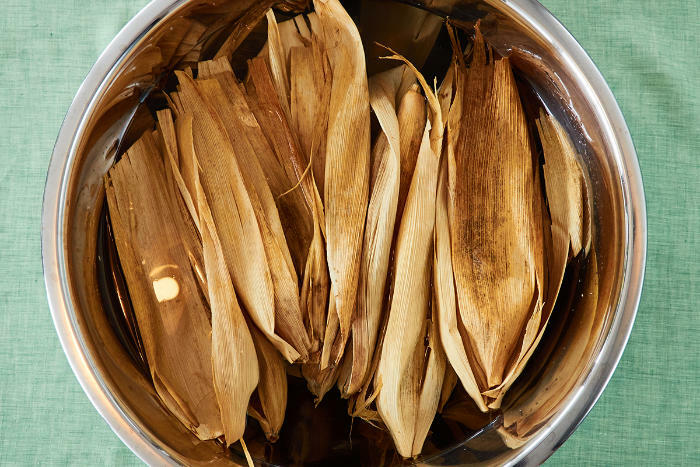 To prepare the corn husks: Soak the corn husks in hot water in a large pot or in your kitchen sink. Place a plate over them to weigh them down so they are completely submerged. Let them soak for at least an hour. 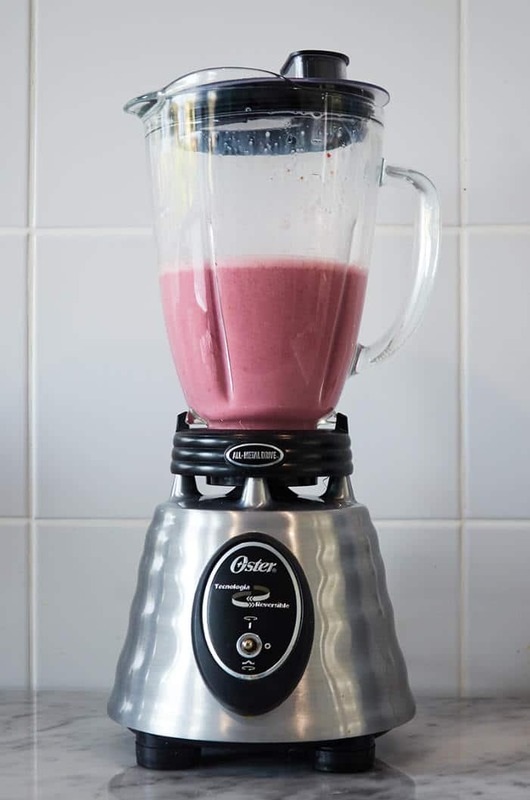 To make the filling: Blend the 2 cups of almond milk and 1 cup of the strawberries until smooth. 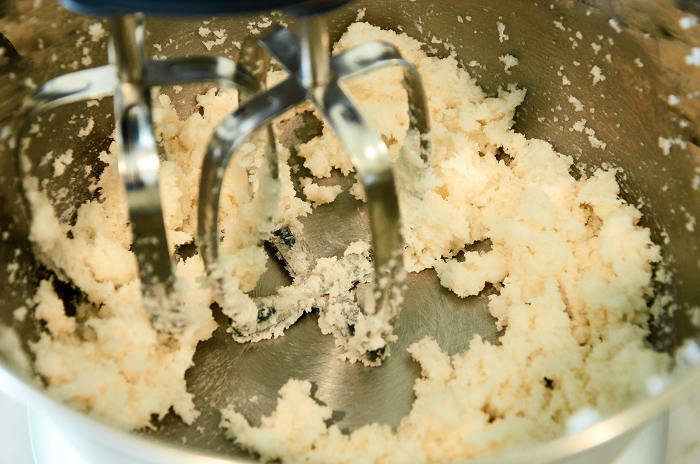 To make the dough: Beat the butter and sugar on medium-high speed with an electric mixer until the butter has doubled in size and is nice and fluffy (about 3 minutes). Add the baking powder and salt. Beat for 1 minute to incorporate into the butter. Add half of the masa harina. Then add the strawberry almond milk. After they are completely incorporated, add the “other half of the masa harina and the water. Add the remaining cup of chopped strawberries and beat at low speed until thoroughly mixed. It should have the consistency of a thick cake batter. If necessary, add more water until you reach that consistency. 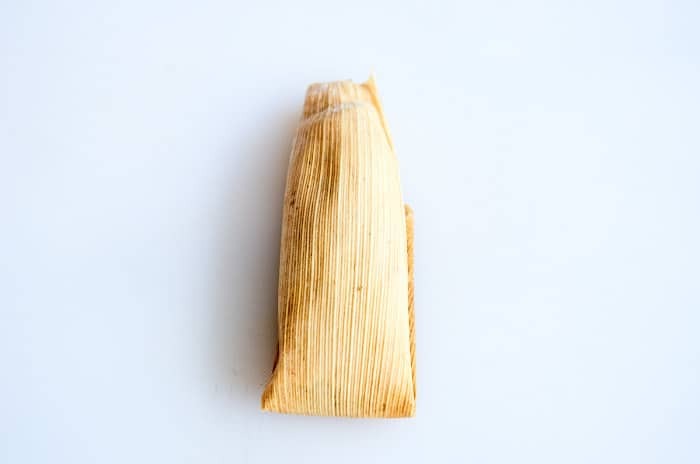 For lighter and fluffier tamales, let the dough rest for an hour in the refrigerator. 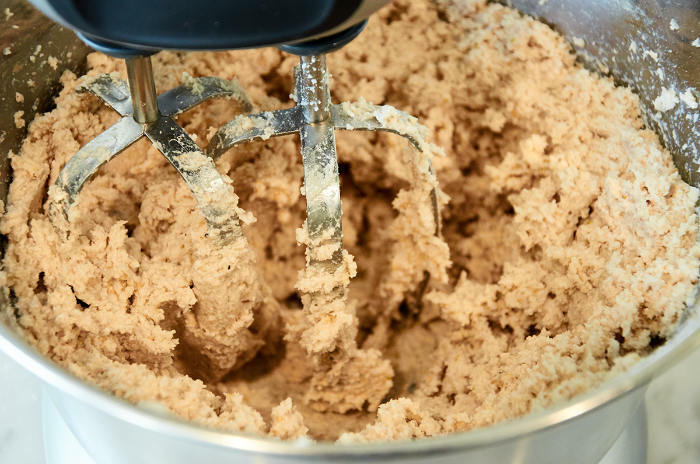 Remove the dough from the fridge and beat it again, adding enough liquid to get it to the consistency it had before. 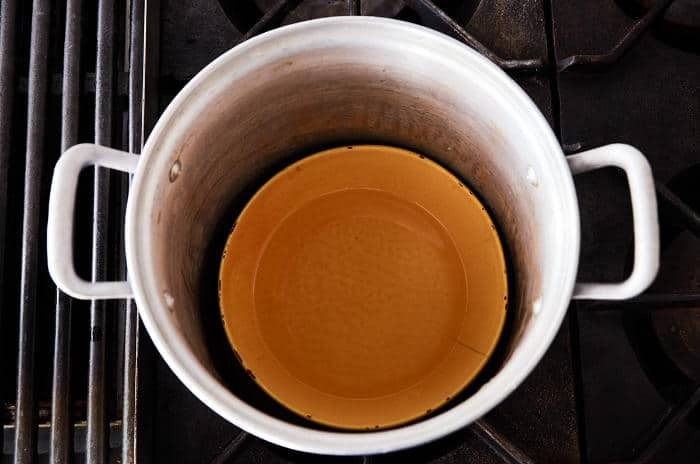 To set up your steamer: Fill the bottom with water making sure the water is not touching the steamer rack. Line the rack and sides of the steamer pot with corn husks. Set aside. 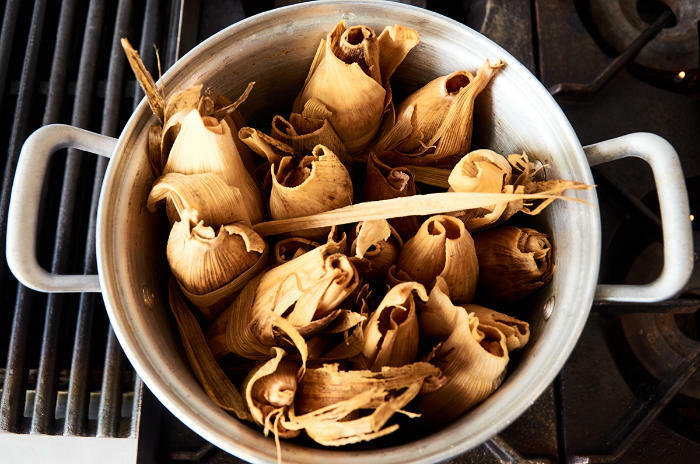 Place the tamal in the steamer vertically, leaning against the side of the steamer, with the open end on top. 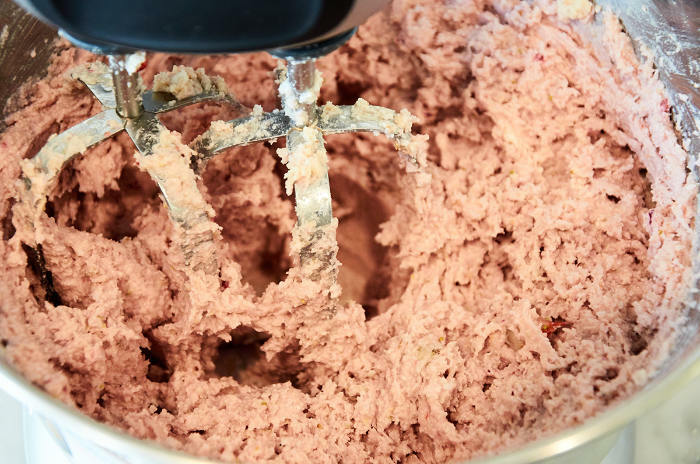 Repeat this process until you run out of dough and all the tamales are in the steamer. Cover them with a layer of corn husks. If the steamer is not full, fill the empty spaces with more corn husks. Cover the pot and bring the water to a boil. Turn heat down to medium and cook for 40 minutes. Check the tamales. When they separate easily from the corn husks, it means they are done. If they are not done, steam for 10 more minutes and check again. If you would like to make these with fresh masa, replace the masa harina with 2 lbs. of fresh masa and use only 1 cup of almond milk. To substitute the fat, you can use 8 oz. of coconut oil. 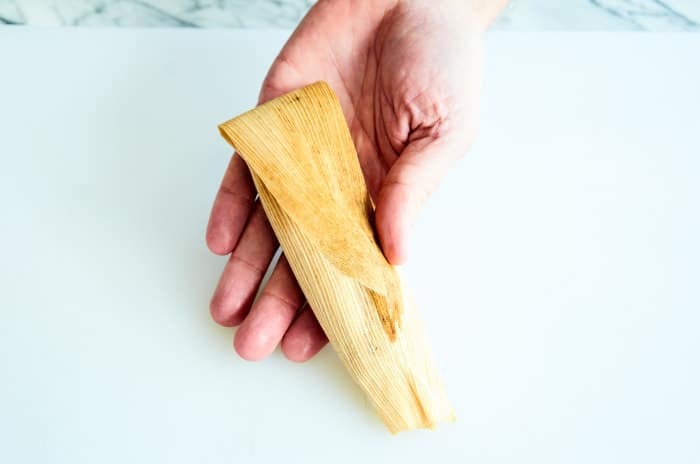 For tamales without fat, substitute with 8 oz. of cooked, unsweetened pumpkin. Suggestion for a sauce/ icing to serve over tamales.